To promote their latest remix and forthcoming release on Intuito Records, Dan&Dan are our next artists for a guest mix on IR Radio. A strong Techno mix not to be missed. Welcome on board. Deep55 are a London based duo with a sound suited perfectly to represent what Intuito are about. 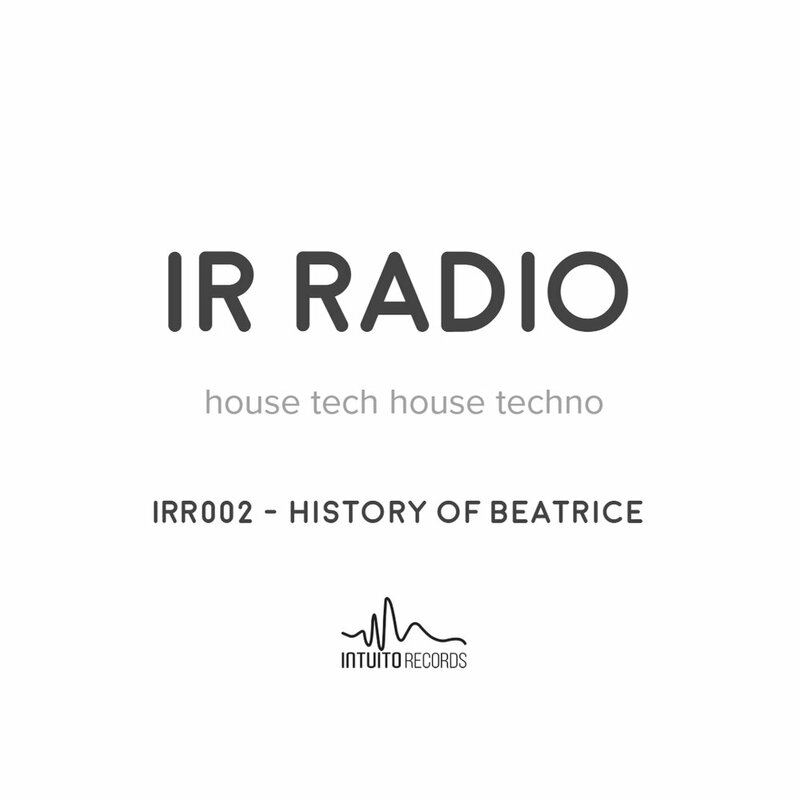 Matt Gray is next on the IR Radio podcast bringing a minimal mix to add a slightly different direction to show Intuito’s diversity and appreciation for a variety of Techno. Matt, one of the Intuito owners, has played along side the likes of Sasha, Tania Vulcano, Green Velvet, Pete Tong, Glimpse, James Zabiela, Paul Woolford and played for the well respected brands Ministry of Sound, Mixmag and We Love.